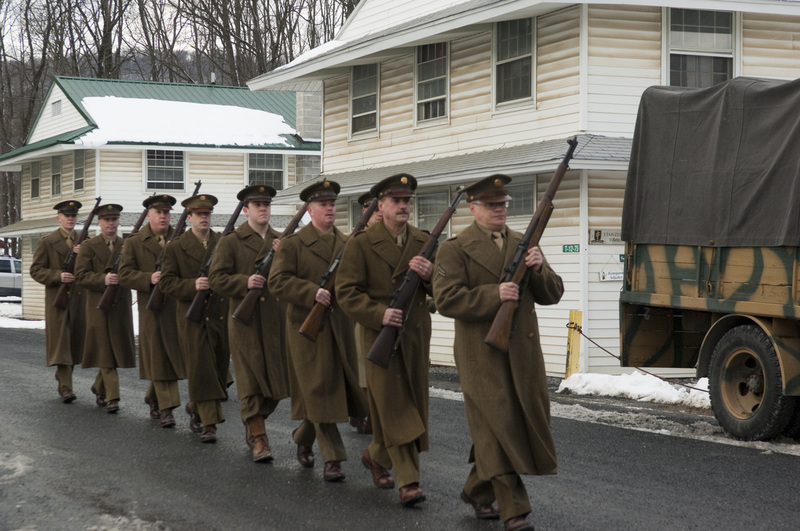 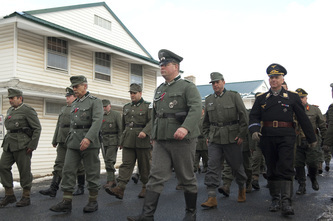 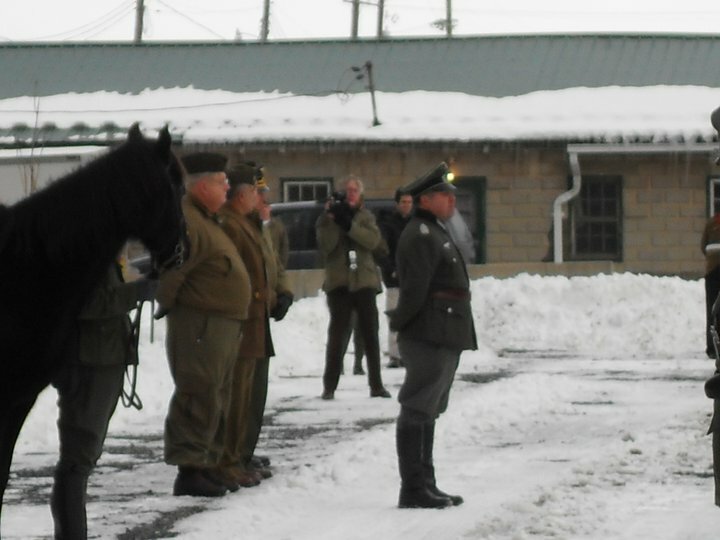 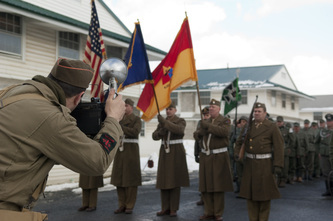 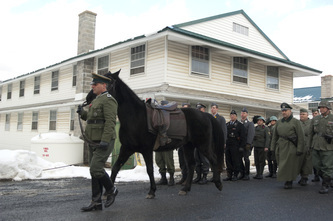 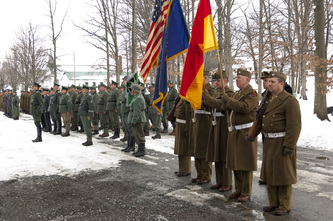 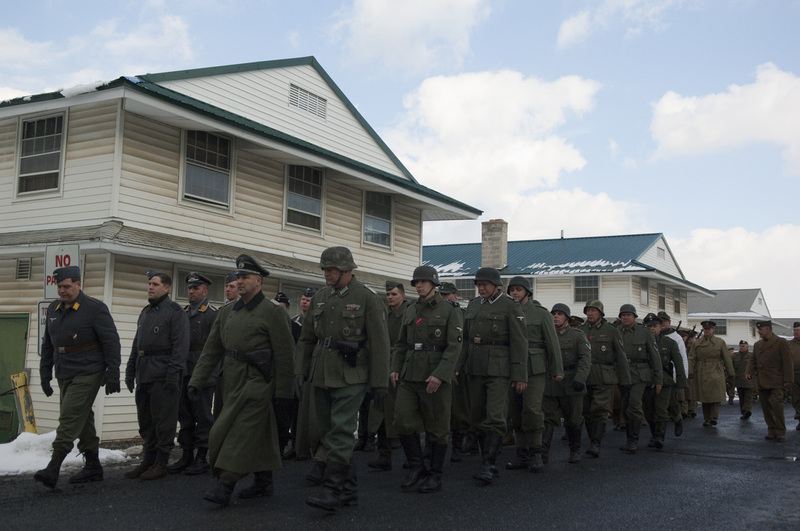 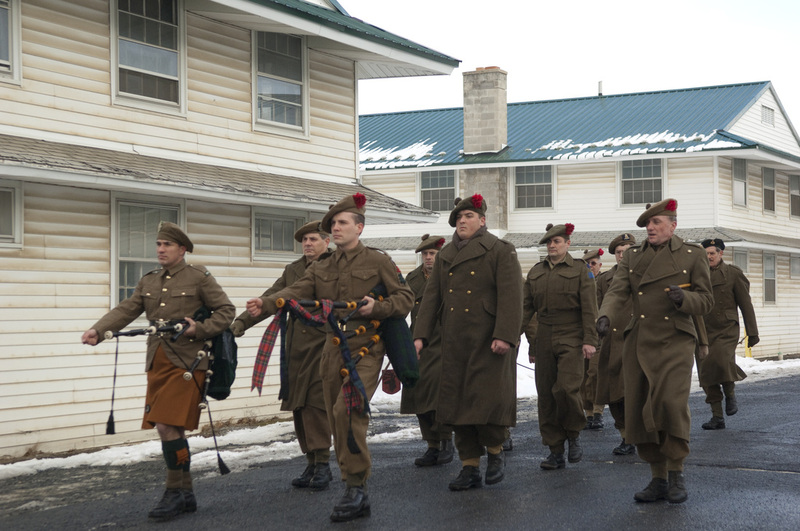 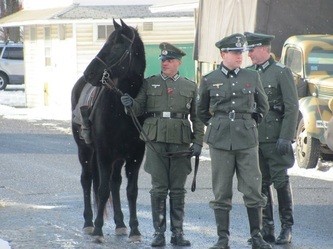 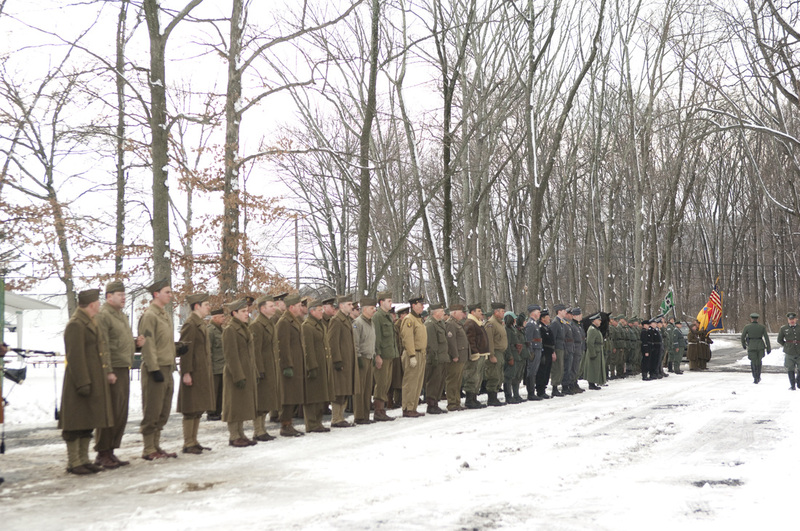 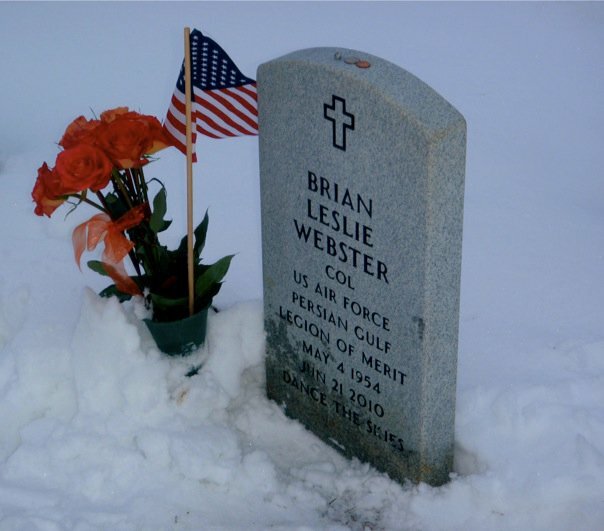 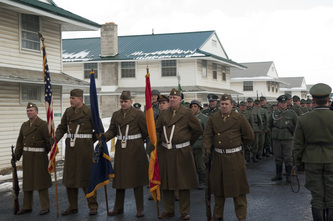 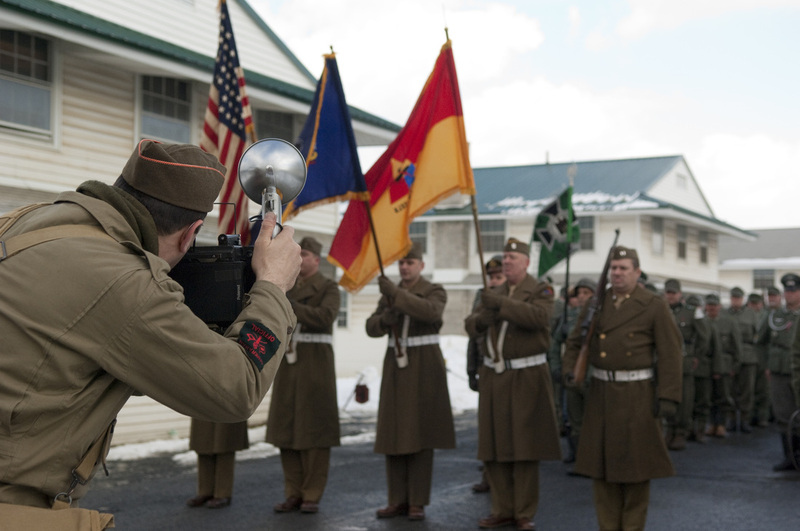 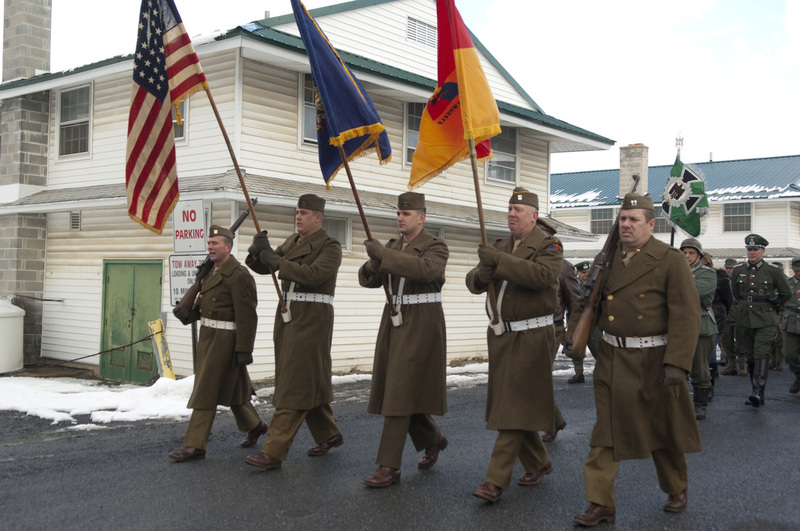 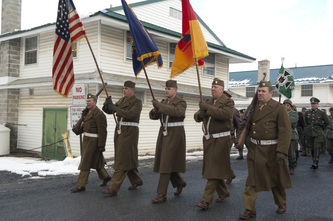 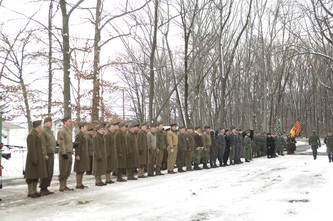 In recognition of Brian Webster's contribution to the hobby, American, British and German re-enactors gathered for a procession in his honor at the 2011 Battle of the Bulge Re-enactment. 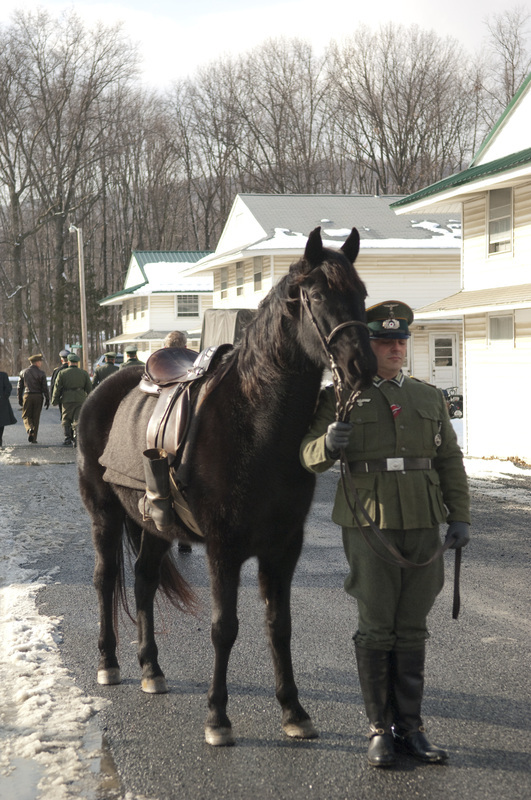 The horse in Brian's procession is Winchester who performs this duty in "real life." Brian along with all of our deceased Armed Service members are remembered and honored each Memorial Day in Washington D.C. at the National Parade. 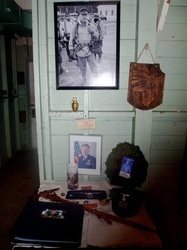 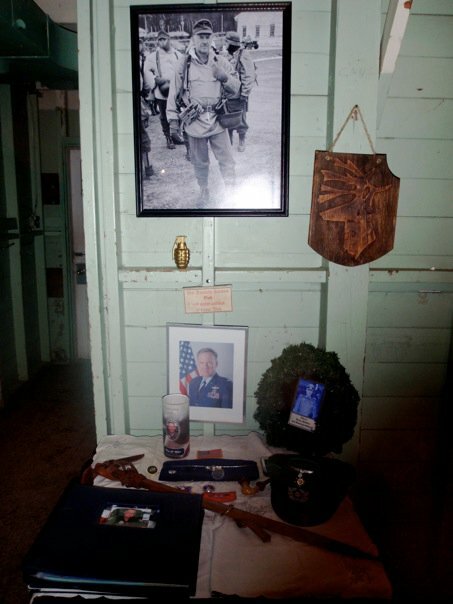 I think he would be proud to know that Winchester was the "Riderless Horse" for the past two years was in his memorial ceremony. 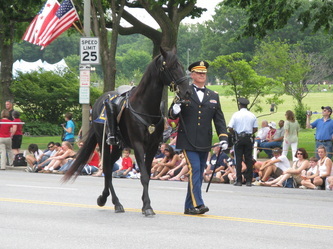 Winchester again has been selected to lead the National Parade down Constitution Ave on Memorial Day this year.